The ancient town of Kushinagar in Uttar Pradesh gets its name from Kusha the son of the Legendary God king Ram who founded and ruled the city. The archeological findings in the town date back to the 3rd century BC and belong to the Mauryan Emperor Ashoka. 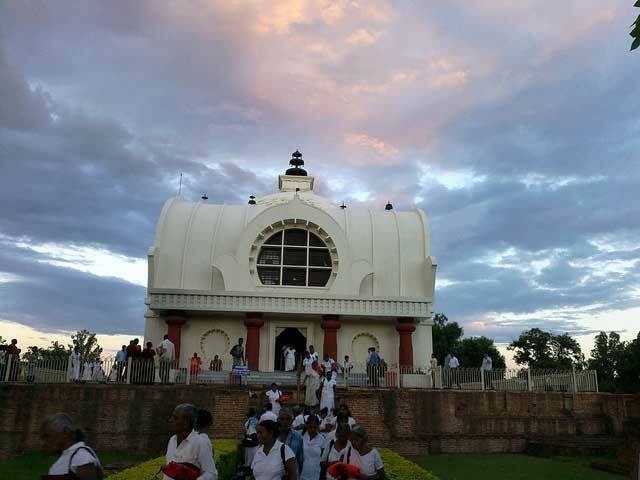 Kushinagar today is a major pilgrimage center for the Buddhists in India and also finds mention in the writings of the Chinese traveler and pilgrim Hieun Tsang. It was at Kushinagar that Gautama Buddha attained the Mahaparinirvana. 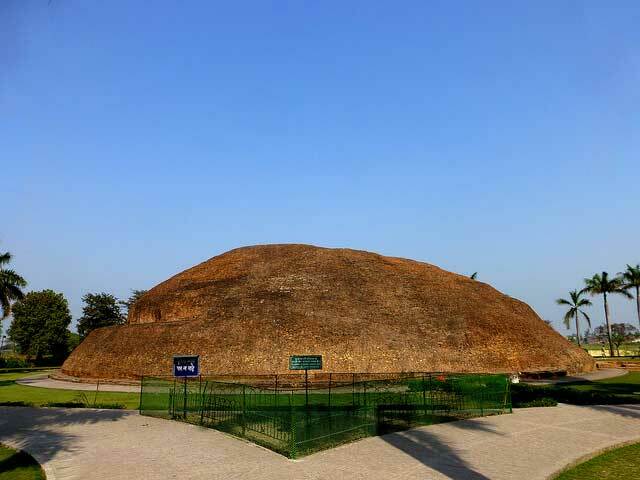 Here’s the list of the best places you can visit in Kushinagar. Mahaparinirvana Temple is located in the ruins various ancient monasteries which were founded during the 5th century AD. The temple is famous for its 6.10 meters long statue of Lord Buddha. According to the inscriptions in the ruins, the remains of Lord Buddha have been deposited here.